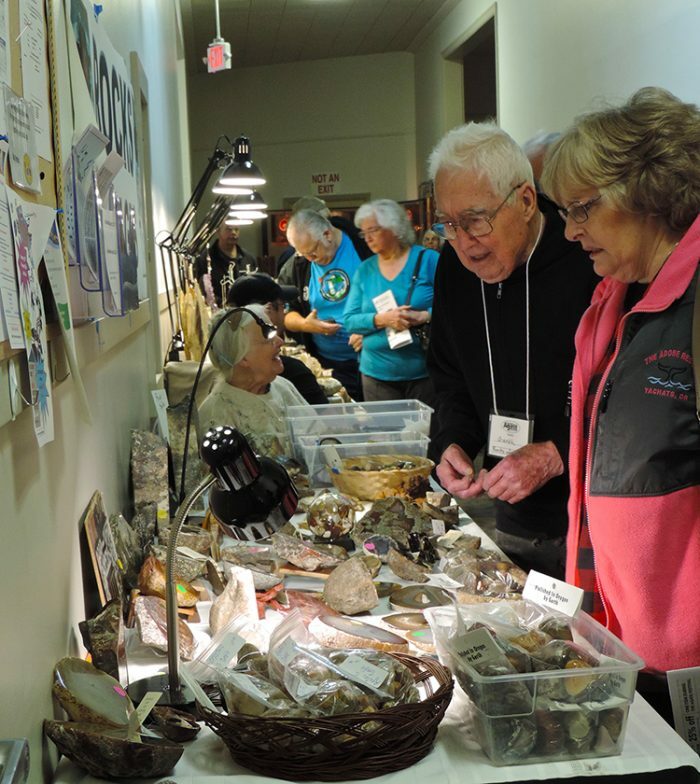 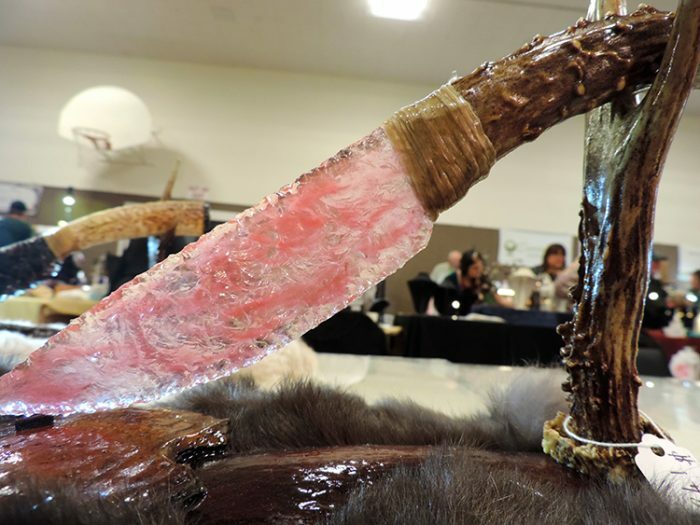 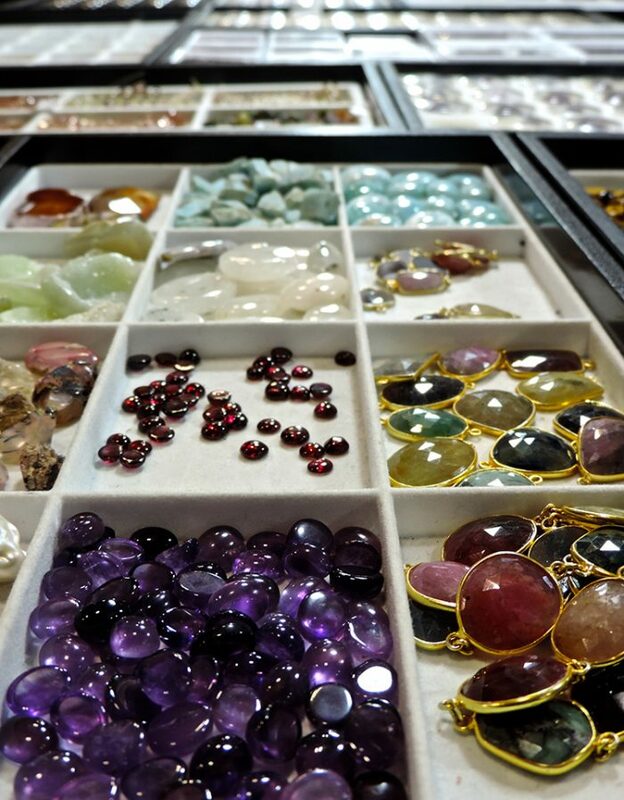 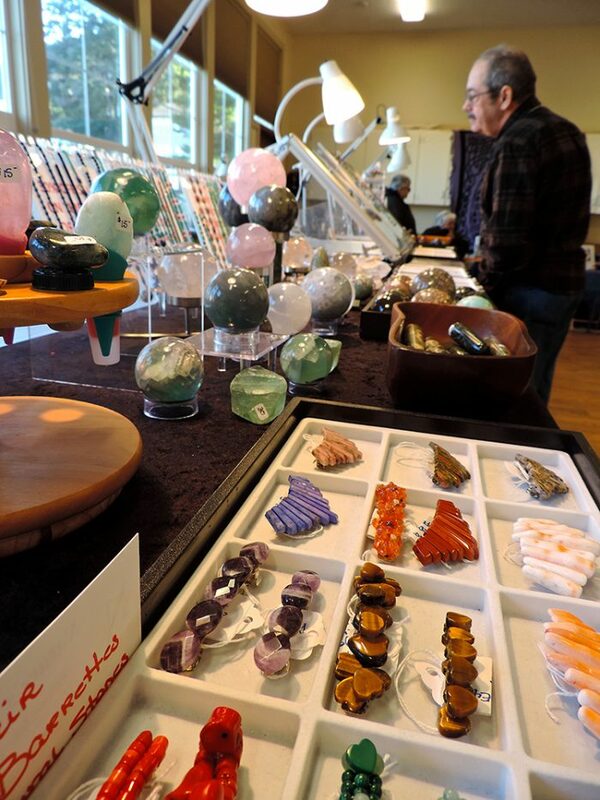 This year the Annual Yachats Agate Festival will feature spectacular agates, plus minerals, gems, crystals and fossils on display at the Yachats Commons. 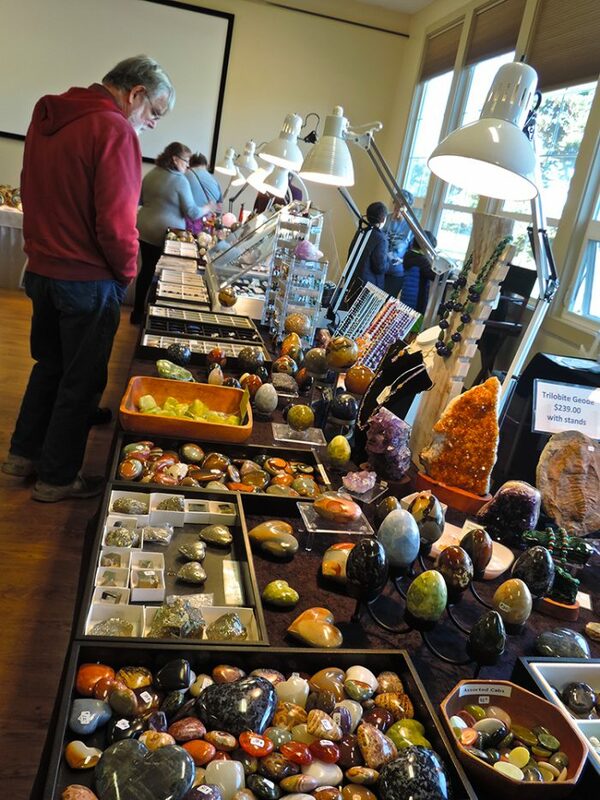 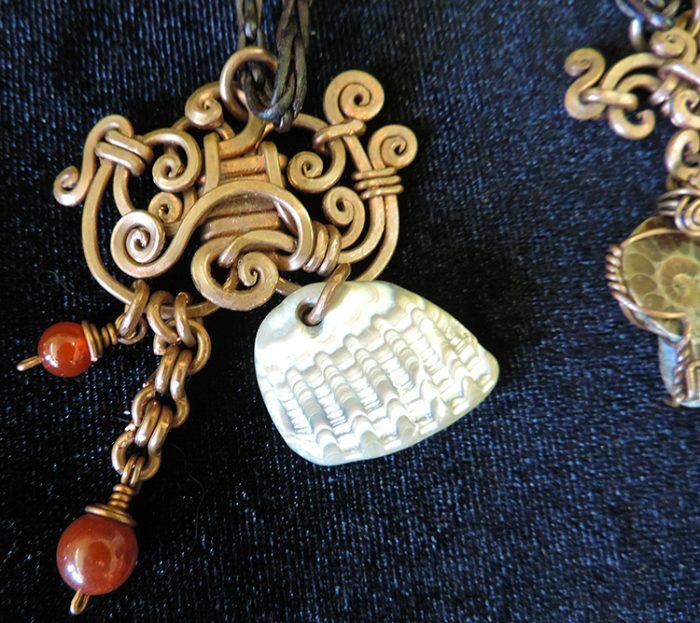 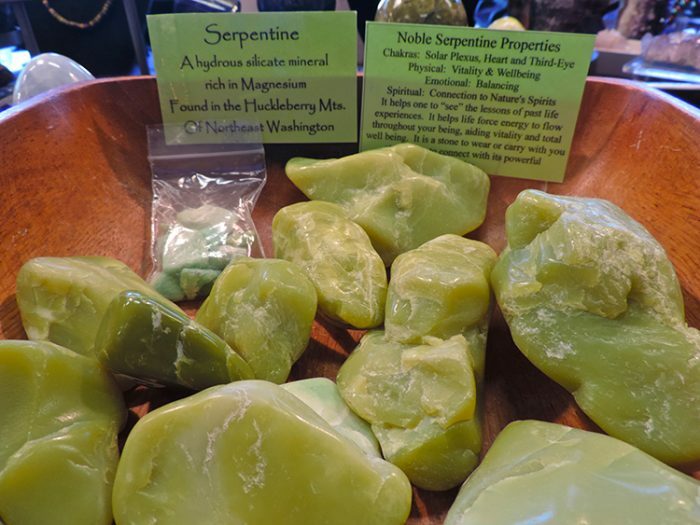 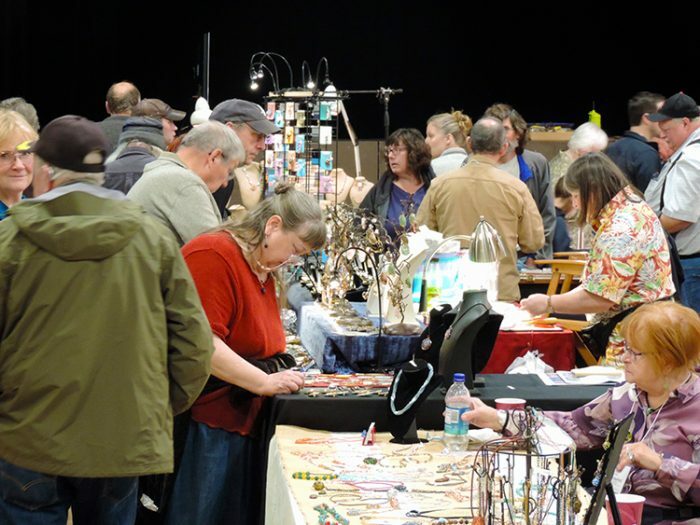 Many of the vendors return every year bringing new specimens and products with them. 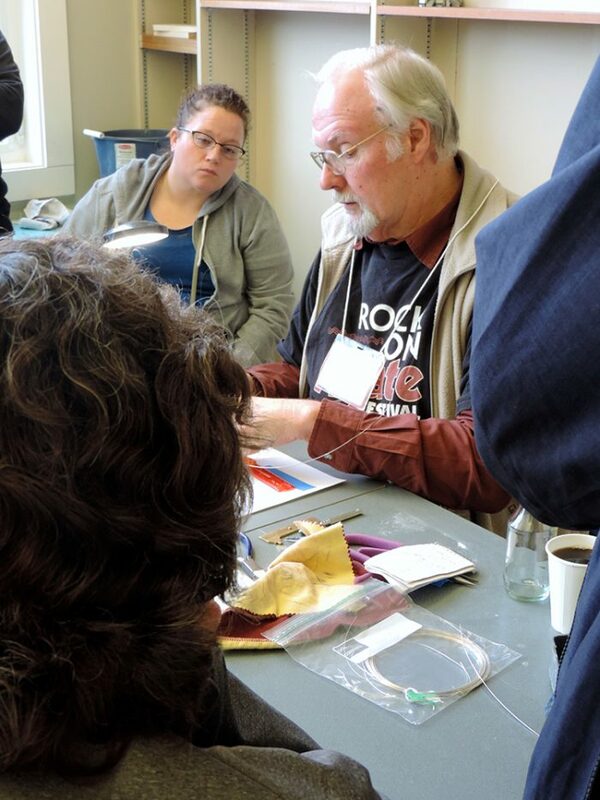 We’ll welcome back The Rock Doc. 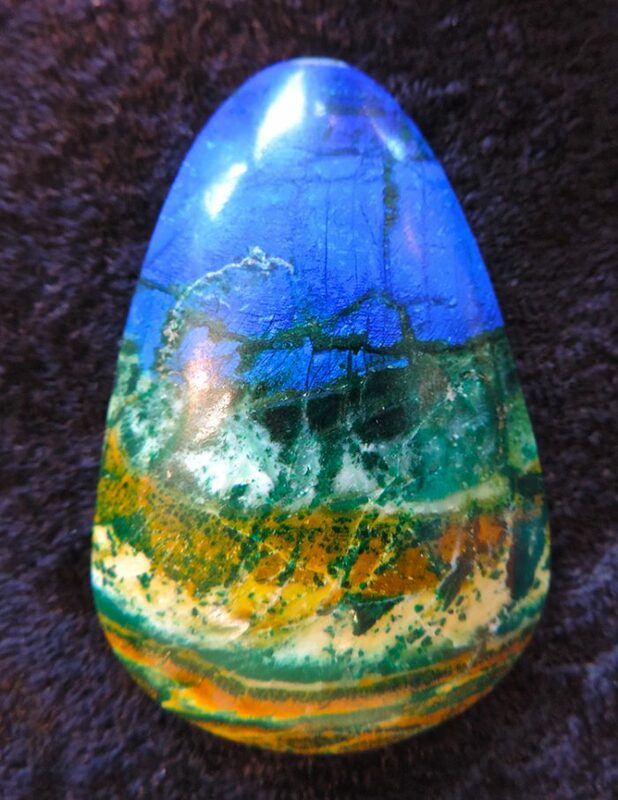 Got a rock you can’t identify or are curious about? 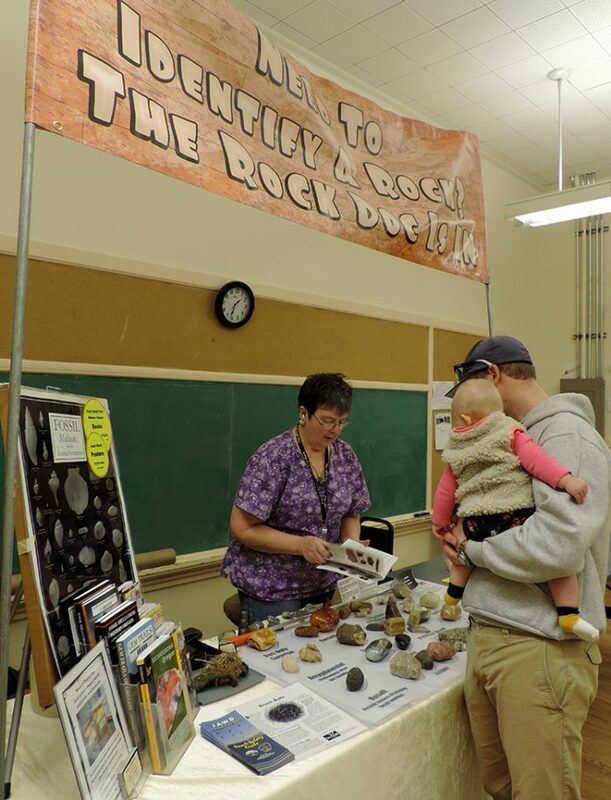 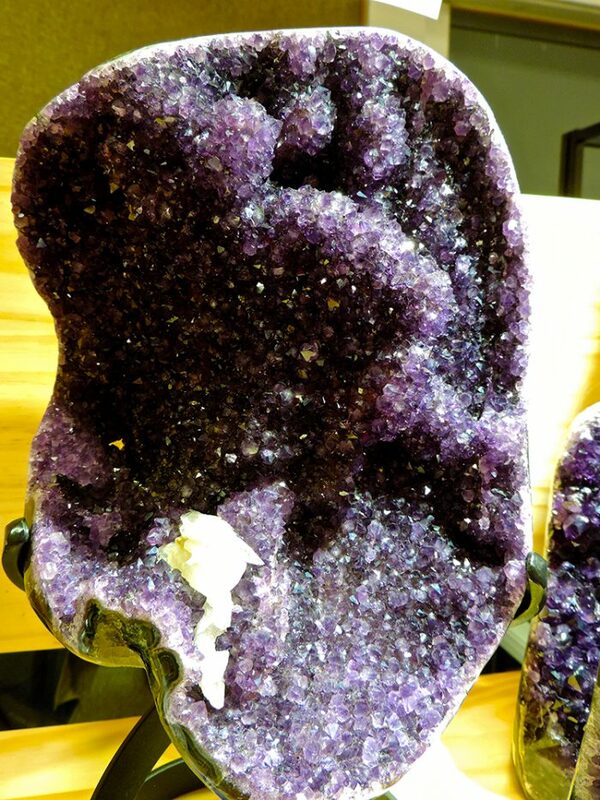 Stop in to answer your questions about your mystery rock.